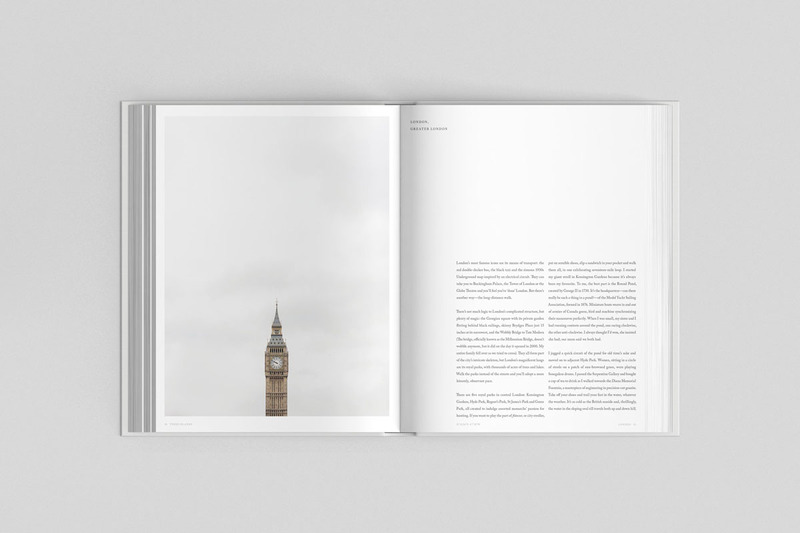 The founders of indie travel magazine Cereal have published their first book. 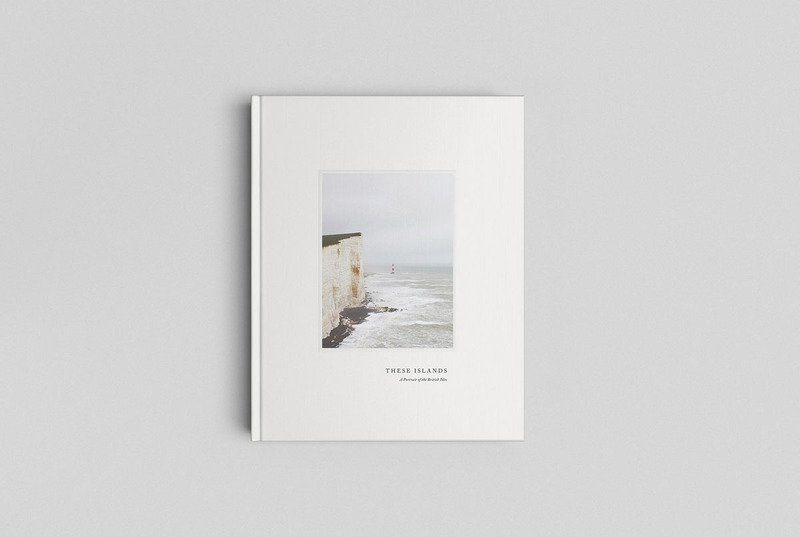 These Islands combines dramatic images of the British Isles with poems and essays on Britain’s geological history and wildlife. 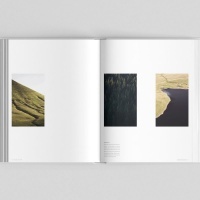 The book is the first release from Francis – a new publishing venture and creative studio founded by Cereal editor-in-chief Rosa Park and creative director Rich Stapleton. 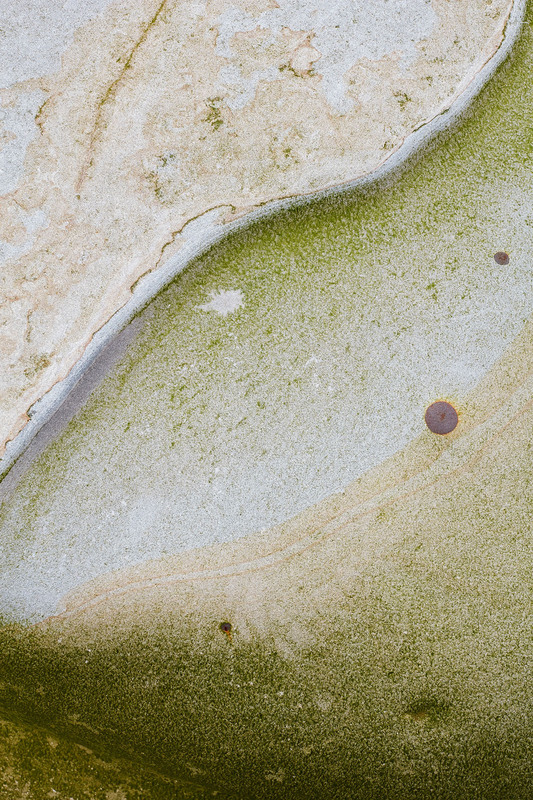 Cereal is known for its minimal aesthetic and striking images and These Islands has a similar look and feel. 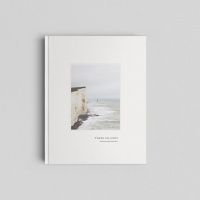 Designed by Studio Faculty, it explores 13 locations from Ireland’s Wild Atlantic Way to the chalk cliffs at Beachy Head in Sussex. 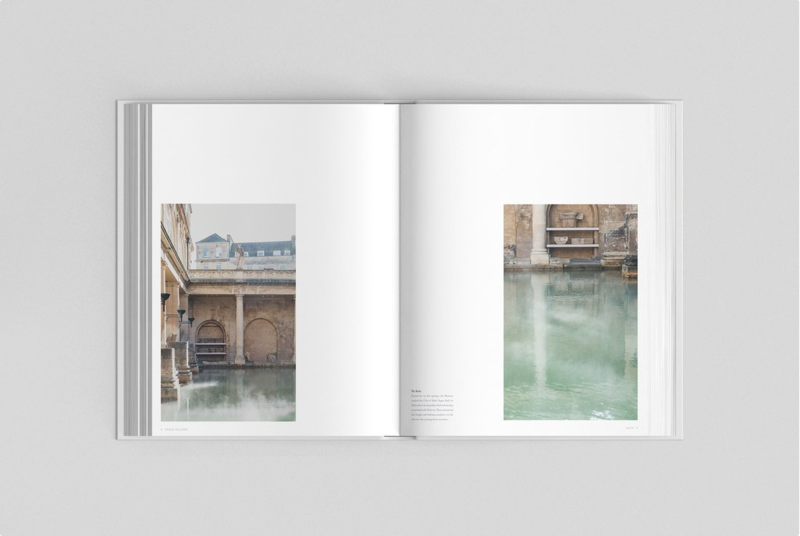 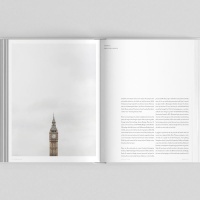 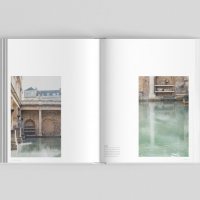 It also contains images of historic architecture in Bath, London and Edinburgh. 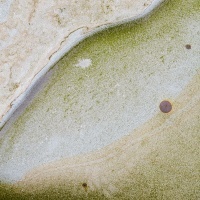 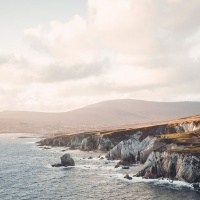 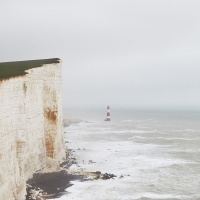 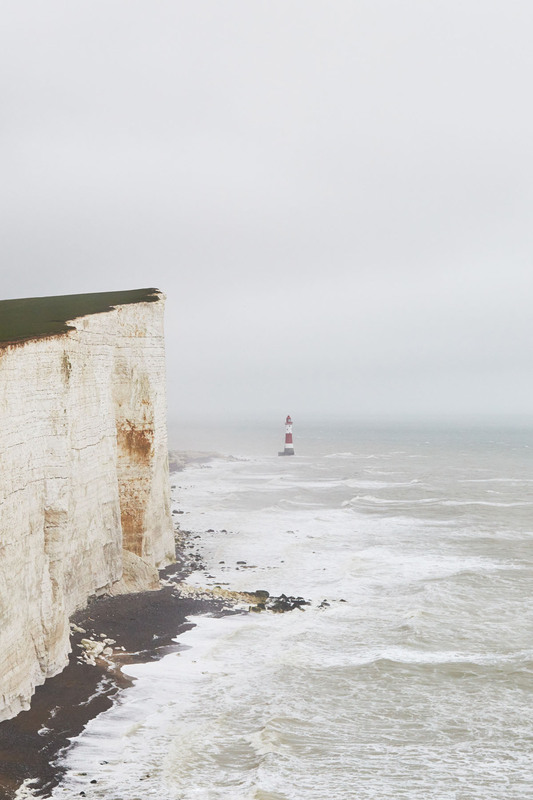 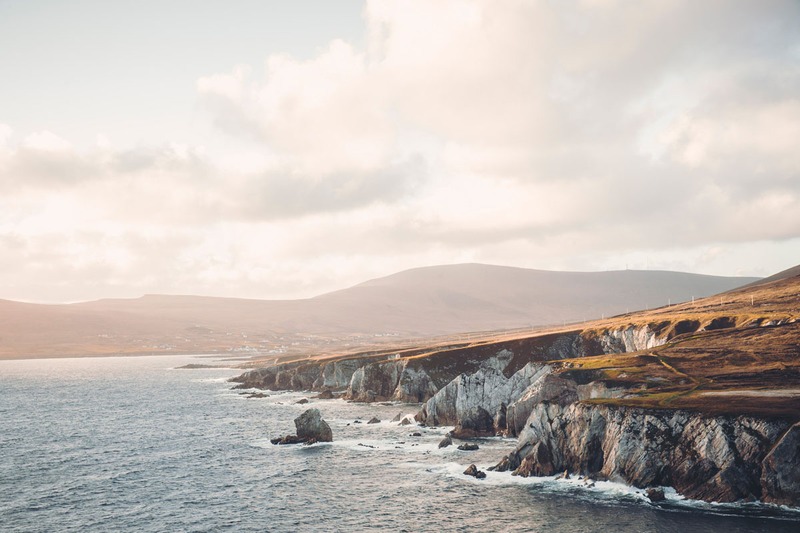 Photographs were taken by Rich Stapleton, Finn Beales, Jonathan Gregson and Kate Holstein and capture stormy skies, crashing waves and rolling green hills as well as Georgian villas and gothic spires. 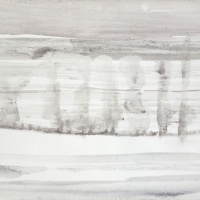 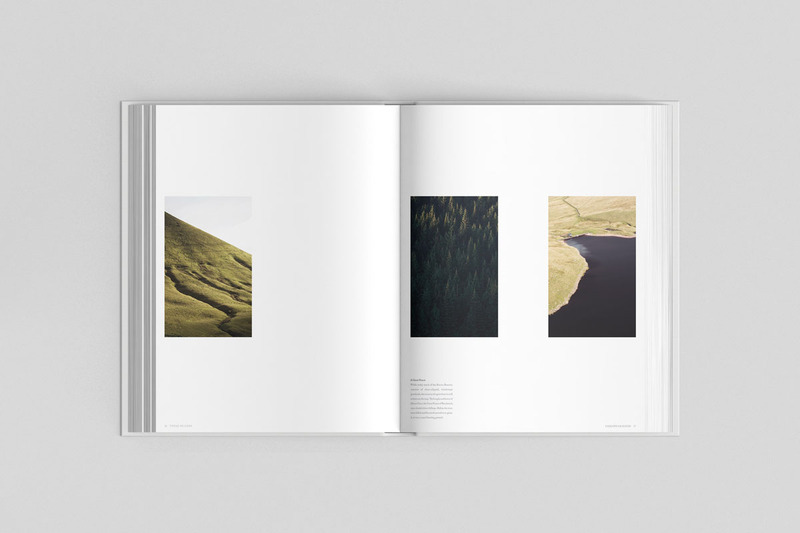 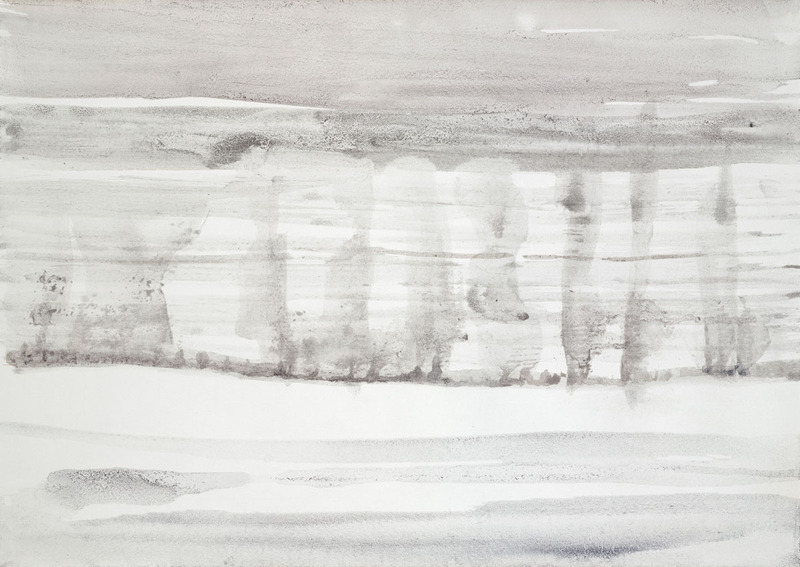 Images appear alongside canvases by artist Spencer Fung and essays by writers Richard Aslan and Charlie Lee-Potter.